The start of the new year has already brought with it new business for EEG, MMG Lebanon, and PMG. 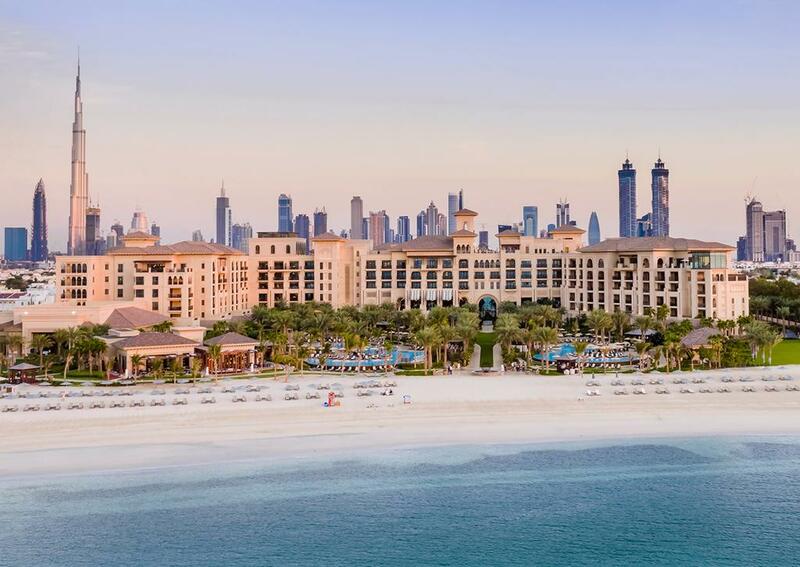 EEG has been awarded the contract to undertake the energy audits of both Four Seasons Hotel & Resort properties in Dubai. The mandate is to provide a road map for the overall Utilities Costs Optimisation Actions, covering all the operations and infrastructure. Opened in 2016, Four Seasons Hotel DIFC is an intimate boutique hotel with 106 guest rooms and eight floors, topped by a lounge bar and outdoor pool, across a total built up area of 15,000m2. Four Seasons Resort Dubai at Jumeirah Beach is a luxury property, built in 2014, which has become a flagship hotel in the city. It stretches over a sandy private beach and boasts 237 rooms over a total built up area in excess of 66,000 m2. The property includes two large outdoor pools, one indoor pool, a spa, and over 10 outlets, including the connected Food Village and 1,900m2 of function areas. The energy audits are being undertaken now, and will be completed by the end of March. PMG has been awarded the Property and Facility Management of Mina El Hosn 1015 in Beirut central district. The property is an authentic residential building from the 1950s, consisting of nine high end apartments which have been renovated with the latest technical and surveillance systems whilst maintaining the original architectural features. PMG will be managing the private and common areas, in addition to all soft services related to personnel, security, cleaning, pest control etc. Sister company MMG Lebanon has been awarded the contract for all maintenance work – MMG will maintain the common and private areas in addition to managing all the MEP subcontractors.